Our church renovations are happening now! 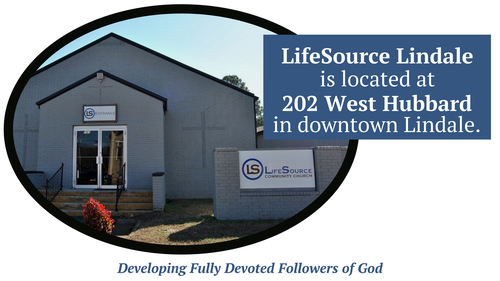 Our Sunday services are currently being held in our new LifeSource Student & Family Center (formerly Lindale Community Theater) at 109 West Hubbard. The nursery/children's ministry will continue in their current locations with added security features. We will have volunteers in place to help guide you. Be sure to allow yourself additional time on Sunday mornings and thank you for your patience! 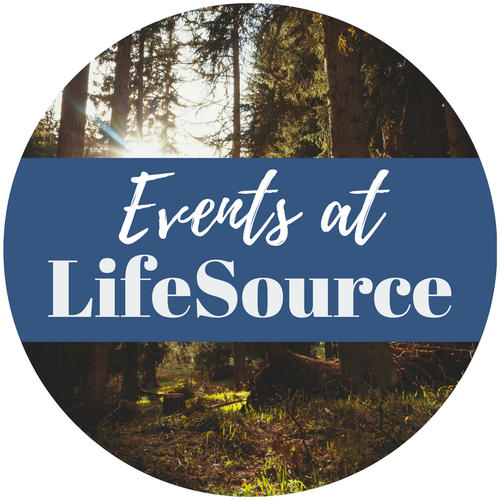 Click Here to read more about LifeSource Announcements and upcoming Events. Whether you are just beginning to ask questions about God or looking for a community to sink your roots down deeper, we believe you will find a home at LifeSource. We desire to be authentic followers of Jesus Christ who practice openness, honesty, acceptance and accountability. We believe God changes lives and reveals His purposes in the context of learning to live life together. At LifeSource, we make it a priority to help all believers grow in spiritual maturity and become fully devoted followers of Jesus. 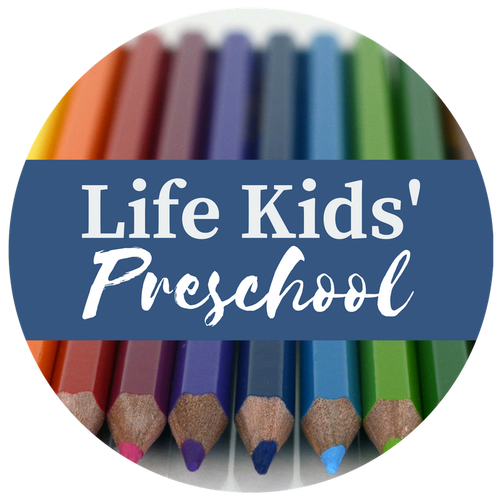 Because the Christian life is one of constant growth and development, we are focused on providing biblical principles that can be applied to everyday life. We want to help you move from a spectator in the stands to active involvement in the work of God’s kingdom.